Kirra Surf Apartments have an ideal location overlooking the sweeping white sands of Kirra Beach. With superb views, private balconies and free WiFi access, our apartments have all you need for a fun and relaxing break by the seaside. All the region’s attractions are within quick and easy reach, making our Coolangatta accommodation the ideal base for your next break from the city or annual family break. During your stay you can start each day with a refreshing swim in the inviting outdoor swimming pool, enjoy invigorating workouts in the gym, sweat it out in the sauna or simply stroll the few steps to the beach to cool off in the Pacific. With kilometre upon kilometre of soft white sand, clean, sparkling water and excellent surf conditions, Kirra Beach is an idyllic spot to kick back and unwind during your stay – and it’s just steps from our Kirra Surf apartments. If you can drag yourself away from the coast for the afternoon, it’s just a short 30 minute drive into the cool green of the Gold Coast hinterland with its endless walking tracks, breathtaking picnic spots and world heritage listed rainforest. This is the world famous ‘green behind the gold’ and it’s well worth exploring during your break at our Coolangatta accommodation. Pack a picnic and your binoculars and discover your own natural haven less than 60 minutes from the heart of the city. 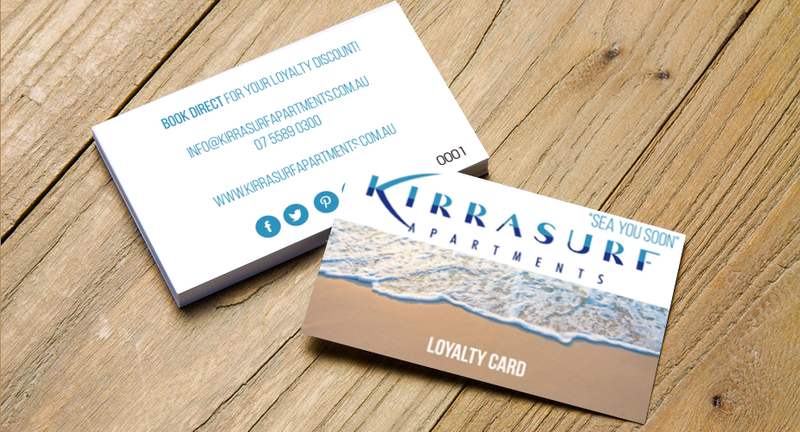 Book your stay at Kirra Surf Apartments now and start planning your break today!